Fetal Alcohol Spectrum Disorder is a neurological disability that is completely preventable. It describes a range of disabilities that are caused by exposure of the fetus to alcohol during pregnancy. It has been estimated that 1 in every 750 infants may be born with FASD. An exact connection between the amount of alcohol consumed, the time during pregnancy when consumed and the risk or severity of Fetal Alcohol Spectrum Disorder has yet to be made. There is no safe amount of alcohol or time during pregnancy to drink. FASD has life long impacts that include birth defects, intellectual disabilities, physical disabilities and behavioural issues. The cause of FASD is fetal exposure to alcohol during pregnancy. There is no safe amount of alcohol that may be consumed during pregnancy. 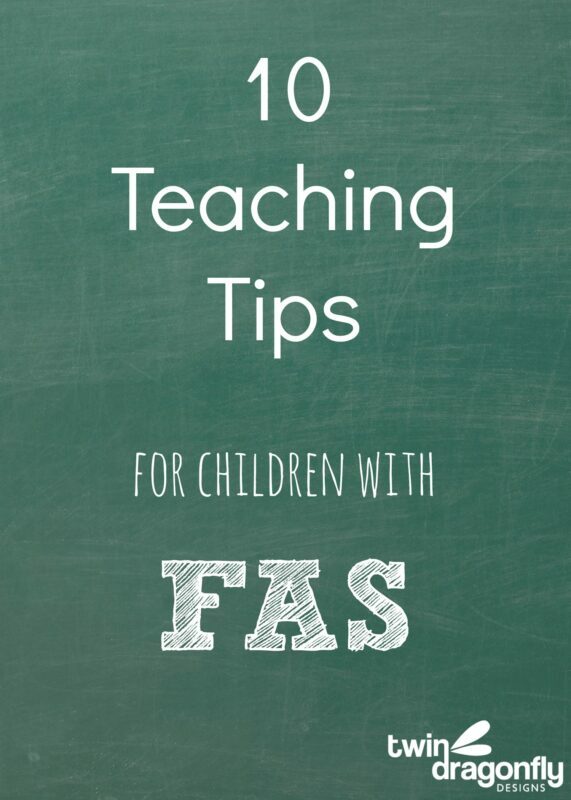 The characteristics of FASD are multifaceted and require unique teaching strategies and interventions. Children with Fetal Alcohol Spectrum Disorder often have a wide spectrum of developmental and neurological issues. The effects of can cause many conditions to co-occur and creating an education plan for these students may be quite challenging. Parents of children with FASD may also need extra support and education. What I found interesting in my recent training in Special Education is that in order for a child to receive an FASD designation there are four criteria that are examined. Growth impairment, facial anomalies, central nervous system impairments and maternal alcohol exposure. What MUST be confirmed for a diagnosis is maternal alcohol exposure. Without this factor a child may not receive a designation and additional support. The national statistic is that 50% of pregnancies are unplanned, leaving a large portion of pregnancies at risk, with birth mothers unknowing. Some mothers may be in denial or feel ashamed and choose not to admit to fetal alcohol exposure. As a society we need to build an awareness of FASD and offer mothers and families our understanding. Empower these women to shed the cloak of stigma or shame that may be a part of having a child with FASD and assist them in finding resources and strategies that will lead to happy, fulfilling lives for the individuals with this disorder.